PESHAWAR: Pakistan is believed to be making serious efforts to arrange a meeting between the US special representative for Afghanistan and Afghan Taliban leaders in Islamabad to help break the deadlock and speed up the Afghan peace process, sources said. 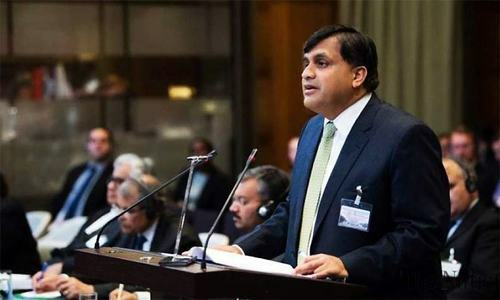 Foreign Office spokesman Dr Mohammad Faisal said he had no knowledge of the meeting between US special representative Zalmay Khalilzad and Afghan Taliban representatives but the sources said Pakistan had conveyed to the Taliban leadership its desire to convene a meeting in Islamabad this week to push forward the peace agenda. The Taliban did not announce its agreement to sit down with Mr Khalilzad though sources said chances of talks between the two adversaries were high. 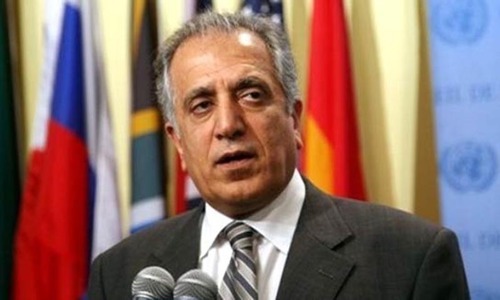 Mr Khalilzad’s visit to Islamabad was delayed and rescheduled to allow the Taliban leadership to consult each other and come up with a firm response, the sources added. 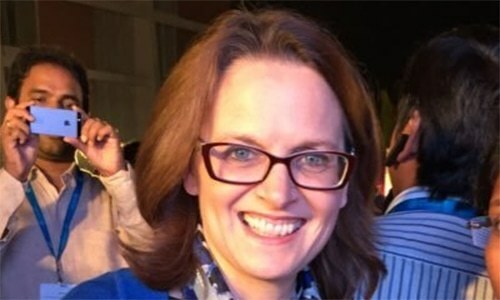 This comes in the backdrop of media reports about the arrest of a senior Taliban figure and his subsequent release and raids and arrests of some Taliban commanders to put pressure on the group to return to the negotiating table and also to get them to meet the Afghan government representatives. This signals a paradigm shift in Pakistan’s policy long accused of protecting and facilitating the Afghan Taliban. Pakistan says it supports an Afghan-owned and Afghan-led peace process. The Taliban have so far refused to meet representatives of the Afghan government, dubbing them as puppets of foreign occupying powers. Islamabad has taken Kabul into confidence about its efforts to expedite the peace process. President Ashraf Ghani’s Special Envoy Mohammad Omer Daudzai during his visit to Pakistan last week also seemed satisfied with the endeavours. 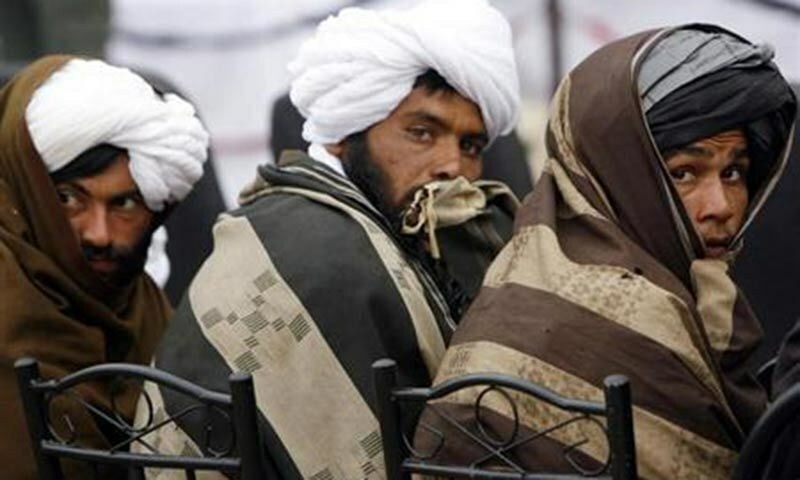 Efforts by Riyadh to hold an Afghan peace conference in Saudi Arabia fizzled out after the Taliban declined to attend it, describing the two-day International Conference of Ulema for Peace and Security in Afghanistan in July last year as “a meeting arranged with US orders”. The seven-point declaration issued at the end of the conference said suicide attacks targeting innocent people and intense killings among Muslims were all acts prohibited by Allah and His Messenger. A subsequent meeting between the US Special Envoy and Taliban representatives in Qatar was also called off after Taliban demanded withdrawal of travel restrictions on their key leaders. Pakistan had earlier arranged an ice-breaking meeting between representatives of the Afghan Taliban and Afghan government in Murree in July 2015, but things took a dramatic turn after Kabul accused Islamabad of trying to cover up the news about the death of the Taliban movement founder Mullah Mohammad Omar. Since then the Afghan Taliban have been refusing to hold direct face-to-face talks with the Kabul government. It remains to be seen whether Pakistan’s renewed efforts and pressure tactics yield any positive results and prompt the Taliban to engage directly with Kabul. A very progressive and courageous move by the government of Pakistan. Kudos! Will the Taliban listen to Pakistan, to its demand or request, I am sure it will be NO. This is a trap set up by US and India don’t walk into it. We must be very aware of the double standards by the current Afghan government and its Indian supporters. Trump will not recognize any. American will not be thankful. I doubt if the Afghan Taliban really cares. I think Taliban well listen to international forces rather than Pakistan. Pakistan should just let US try and talk to the Taliban on their own. We should not get involved. It is a good move. @Gazal, well at least it will end the old speculation that Pakistan has control over Taliban. where a super power failed how can Pakistan win there. Nothing will come out of it. Why cant USA just finish the Taliban on their own? they are a super power.